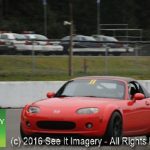 20 April 2018 Kent, WA – The last post was all about pure race cars and competition licensed drivers. 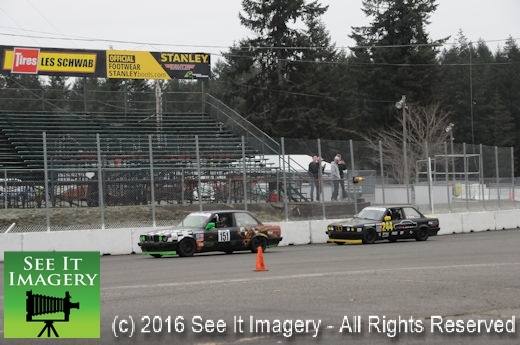 Today it is a mix of club cars, those drivers that have street driven cars that have gone thru the school and a mix of pure race car and drivers. 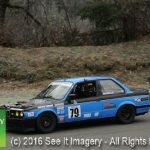 Again, the chance for those shaking down a new build or up grades to the current car to make sure things are working as predicted. 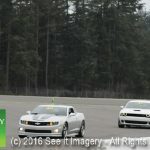 Adding to the goings on today a film crew named Rennkamera.com led by Craig Brooks was out to put together a video for Don Kitch and ProFormance Racing School to use in the classroom. Always moving forward to aid in the teaching of new students to the program Don understands that in his teaching explaining something is much better received with the aid of video as most all people do a lot better when shown something as apposed just explaining the point you are trying to get across. 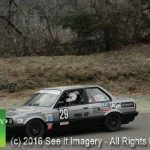 Check out the web site for ProFormance Racing School for school dates that fit your time frame and go do it and leave a better driver because of it. 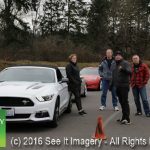 29 Jan 2017 Kent, WA – The event was postponed from last weekend, and we had much better weather day for some lapping around the track. 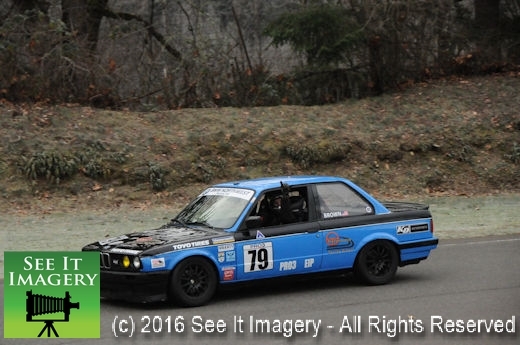 It was dry around the 2.25 mile track, but the chill will take a few laps to get the tires up to temp then that chilly air will bring the engines alive. For those who came out to run the track the smiles told all, they were having fun. 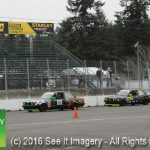 On the property also taking advantage and using the paddock in auto-cross fashion was the UW Department of Mechanical Engineering, who brought out their projects and laptops for some testing. A closer look shows all kinds of designs built into their test car (they have two) with data gathering points all over. Well in excess of 100 points taking the time to look close. No close in pics were allowed to give away their thoughts. Watching them run the course a number of laps then checker the drive to come in, then watching the crew surround the car with probes and tablets taking readings and logging the information was really no different than any other race team out for a test session. It was great to see them again and can’t wait till next time they come out to test. Images of the action and a few distant shots of the UW Engineering programs are now available – click here to go to the photo album. 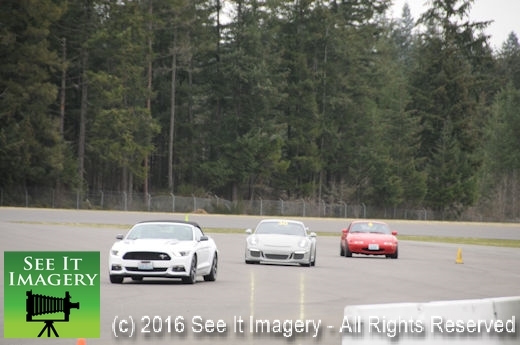 The next track day is Feb.4th check info on the ProFormance Racing School website. 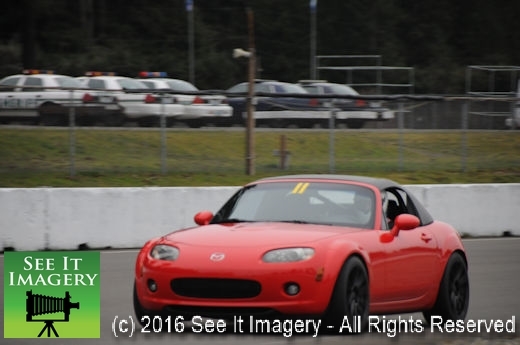 07 Jan 2017 Kent, WA – Jumping into a new year will bring new resolutions; one good one is to become a better driver. 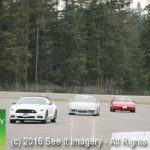 If you’ve got a 2017 Mustang, or a 1999 Porsche and a 20707 Vette, there is not much in common past “nice cars”. 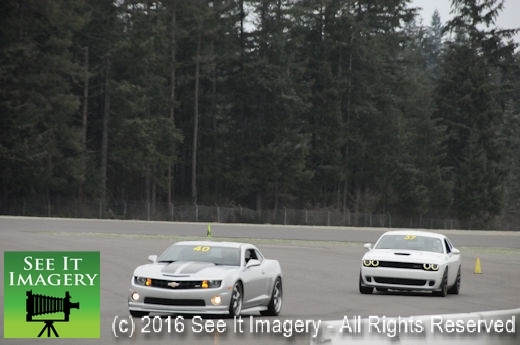 The commonality is the driver’s, all three taking the driving class at ProFormance Racing School to better pilot their choice rides. Pretty smart in the resolution department choosing to learn from some very qualified instructors led by Don Kitch. Putting this program in your back pocket is a bang for your buck that is worth every one of them. It really makes no difference what you drive it will pay to go thru it. 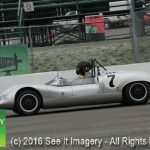 For more information contact proformanceracingschool.com for upcoming dates. 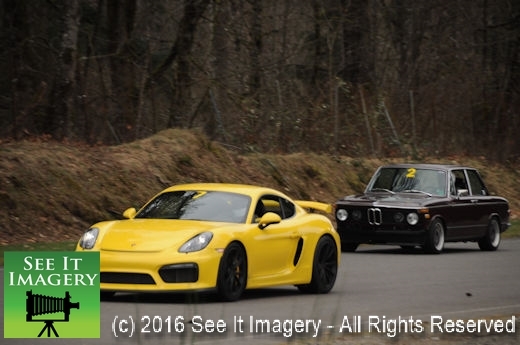 Images from the 1st High Performance Sport Driving Day of 2017 are now available. Click here to go to the photo album. 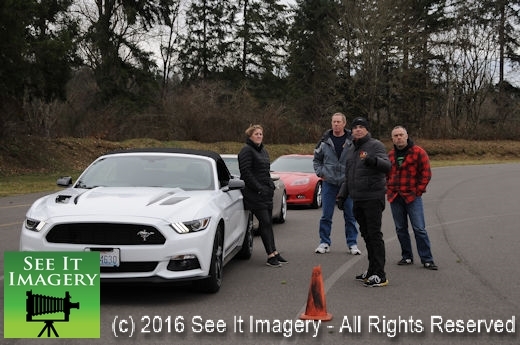 17 Dec 2016 Kent, WA – Daily drivers to pure race cars alike took part in the final High Performance Sport Driving Day of 2016. Seat time they say, “You can’t get enough”. 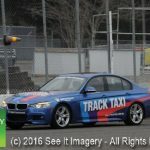 With a wide range of weather conditions that come up you can practice in a safe manor around the track as corner workers and track personal keep an eye on your driving, safety first is always first, no one wants to pile up their ride and keeping you inside your driving skills pays off. 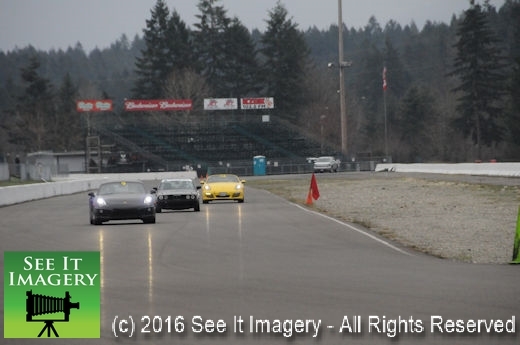 Today it was 20 degrees for air temps, and a cold track surface to greet the drivers and cars. 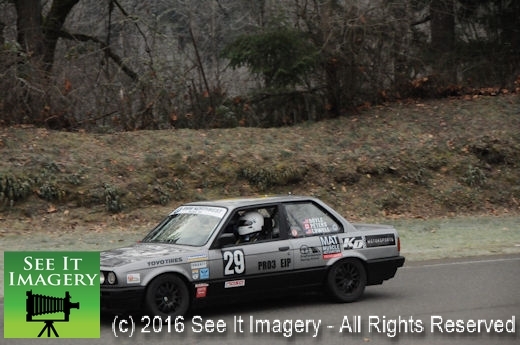 That seat time was out front and center as KD Motorsports, fresh off their class win in the 25 hour event down in California came out for more in their PRO3 cars. Running “nose to tail” for 30 min. sessions is nothing like running hours at a time but it’s 30 minutes more seat time in different weather conditions. Follow the PRO3 drivers, get more seat time and become a better driver. 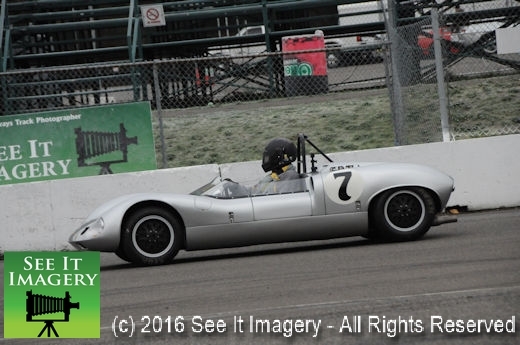 Images from the track are now available – click here to go to the photo album. The next date is Jan. 7th 2017. 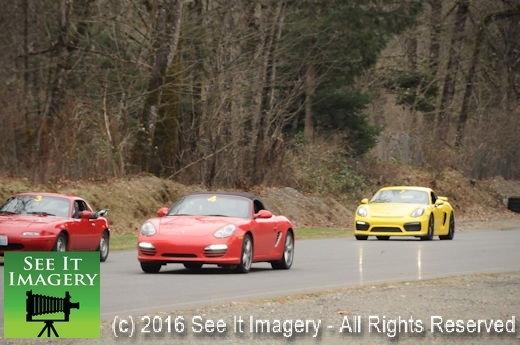 For all dates go to Pacific Raceways web site for information. 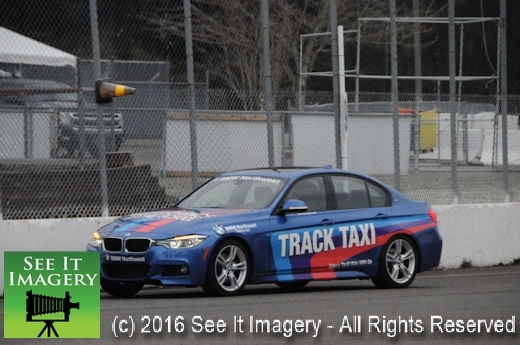 See you next year and have a Happy Holiday Season from all at See It Imagery.